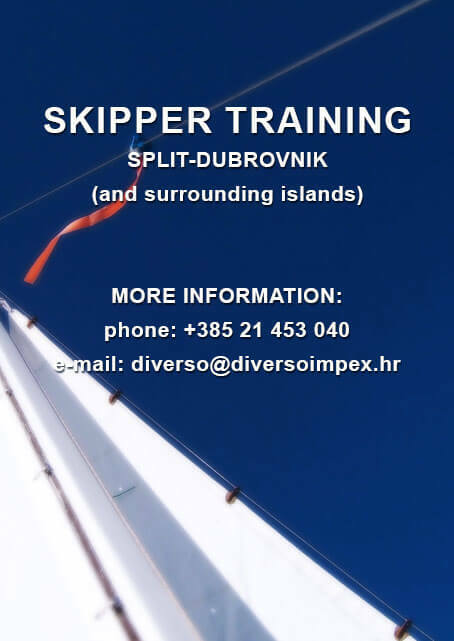 Skipper training course organized by Diverso Impex is tailored to meet the requirements of those who want to handle and manage all types of boats and yachts up to 30 GT. 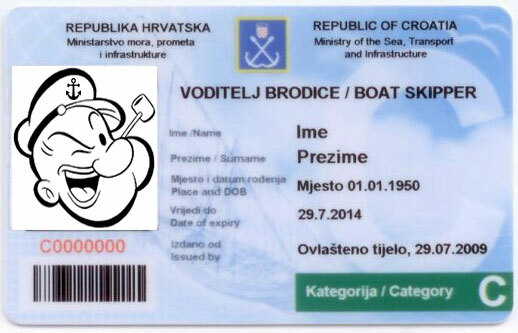 The course is conducted in accordance to the requirements of article 53. of the Regulations of boats and yachts (National gazette NN #57/2006). These options are created to meet actual needs of future skippers: learning new skills and improving the existing knowledge with the help of experienced skipper. Applicant can choose option which includes course or just the navigation without course option. 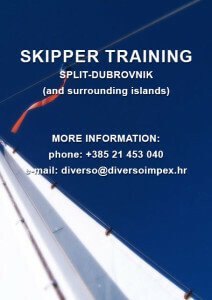 Applicants will be accommodated on the yacht throughout duration of the skipper training. Transport to the port of departure, food and beverages, sailing equipment, exam at the port authority, personal photos and medical examination are not included in the price.